Gun Mayhem 3 is an excellent online action game which involves the use of guns to shoot opponents and overcome the levels. 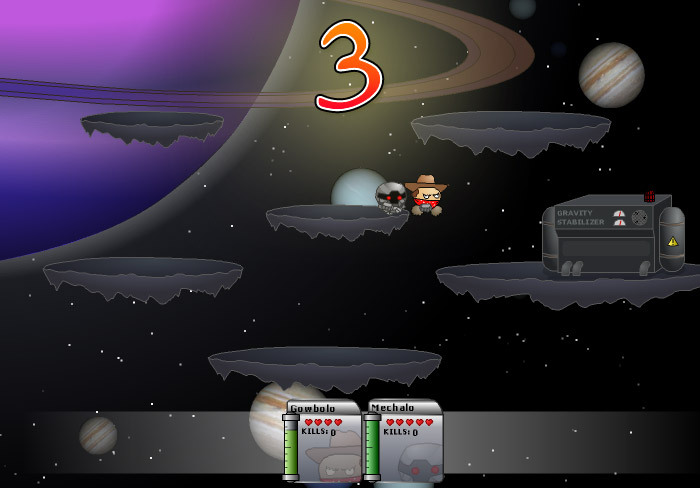 In this form of game, the player has up to 4 opponents and has the choice to choose his mode of play. Choosing characters and getting through different levels in the game is extremely interesting. Using guns and having different characters is much special. SMGs, Snipers, Shotguns, ARs, Hand guns and other special guns can be used by players. It is great to have this kind of action games with all effects online. 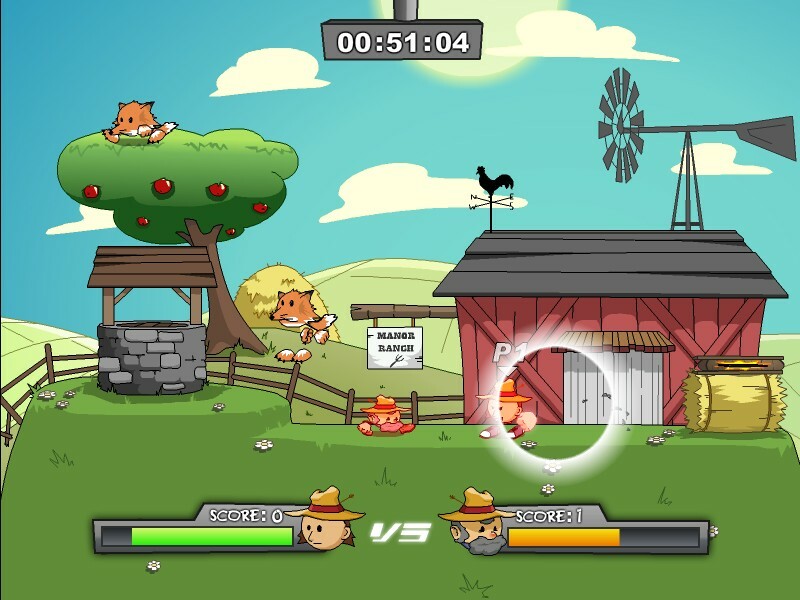 Choosing to play a game under the battle category gives players the interest to know more about using guns and also keep them motivated to online action games. Being a platform shooter series, it is highly impressive with visual effects and sounds. Players feel like bring on a battle with guns. To take mission and get to the next levels, players need to defeat the opponents or cross to go to the levels after unlocking characters. Gun Mayhem 3 features 3 modes of play namely campaign mode, deathmatch mode and survival mode. 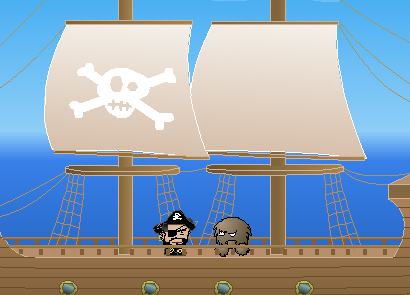 In the campaign mode, the player has to defeat the boss in the arenas. It is a must for the player to overcome the boss to unlock all extra characters and get to higher levels. Player can form a custom game with his teams in the deathmatch mode. 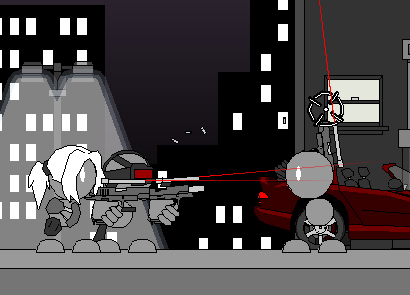 In this mode, player with his teams have settings and rules and game play takes place in a combat style blood bath. 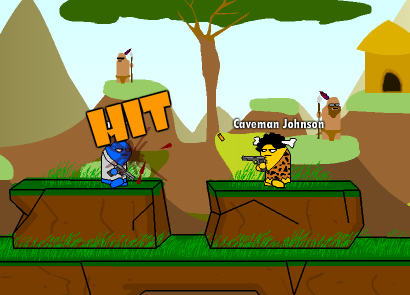 When the player chooses to play in survival mode, he must defeat as many enemies as possible to get the game. The settings and keys for first 2 players are the same. Keys and controls for the rest of the layers or teams included can be changed by the player. Players can change the game settings and controls. And, it is easy to add another partner into the campaign and assign settings of keys. 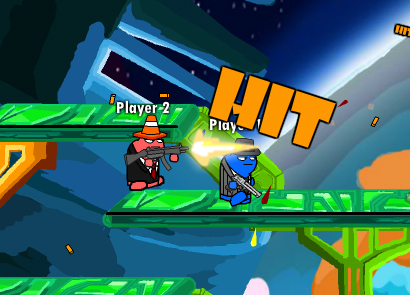 Gun Mayhem 3 has become much popular in the Gun Mayhem series and people enjoy playing it online. 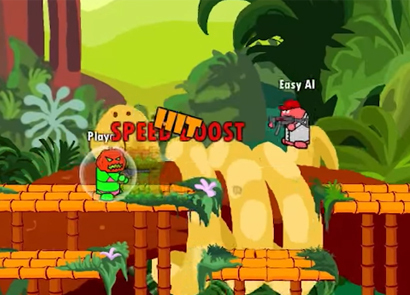 The features, characters and options allow players to take gaming in their hand and use effective ideas to get through the levels. Websites offer tutorial before start of the game and beginners can go through the tutorial to know more about the game. 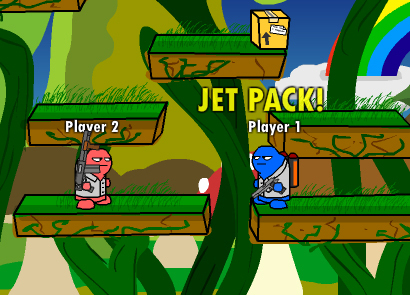 Being a multiplayer game, this game is of high preference in the online action games. Shooting games are chosen largely by players and youngsters love to take it a challenge and win games in great style. Designing characters in the game gives players a new level of challenge and they love to do it. 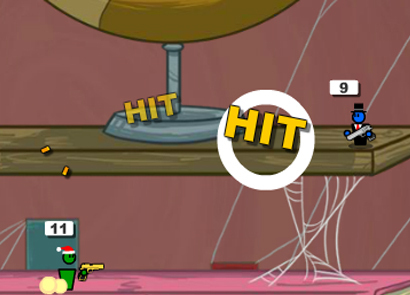 People who are very fond of action or shooting wish to take this game online. With lots of websites delivering this game, it has become interesting for players to enter and enjoy shooting. Getting into the best gaming website offers an excellent gaming experience for players. Gun Mayhem is a trademark owned by thekevingu.com & armorgames.com . This website is not endorsed by or affiliated with thekevingu.com & armorgames.com in any way.